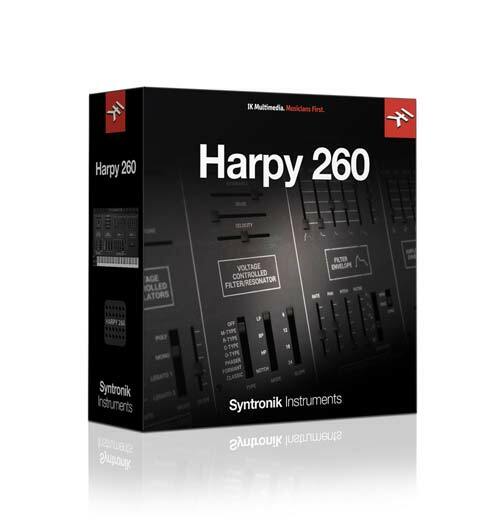 Syntronik’s Harpy 260 recreates the unique character of the ARP 2600. 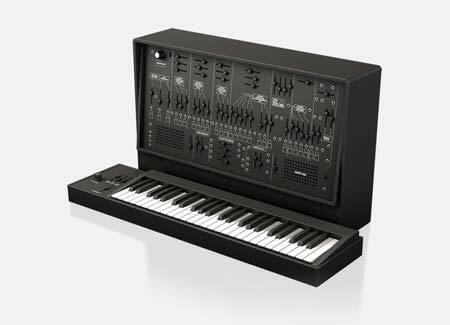 Manufactured from 1971-1981, the ARP 2600 is without a doubt one of the finest analog synthesizers ever produced and is semi-modular in that it has some fixed routings but could also be more unconventionally routed using patch cables and the modular-style jacks on the main panel. The 2600 has 3 oscillators and a single low pass filter that went through different iterations. Sound designer Ben Burtt used an ARP 2600, combined with his own voice, to create the voice of R2-D2 in the Star Wars films. Burtt also used the 2600 to create the sound effects of the Ark of the Covenant in Raiders of the Lost Ark.